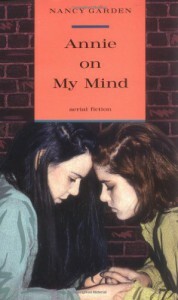 First published in 1982, Annie on my mind caused much controversy for its romantic themes between two teenage girls. 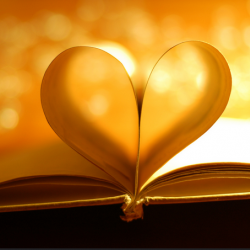 Today it still stirs up controversy among readers and those who would like to see the book banned from libraries. Annie and Liza met on a rainy day at the Metropolitan Art Museum. They quickly became inseparable and soon their friendship blossomed into romantic affair. However, after being discovered in a precarious situation, Liza's college admission might be jeopardized. Liza tells their story as she decides to attempt to respond to numerous letters sent by Annie. Liza finally comes to terms with her sexual identity and reconsiders her relationship with Annie. Readers may also enjoy Aristotle and Dante discover the secrets of the universe. Garden, N. (1982). Annie on my mind. NY: FSG.